If you want to find a simple, fun, stress-relief game, Mr Bow (MOD Unlimited Money, No ADS) can be the game you’re looking for. The game was released by CuCai-Studios – a publisher and is quite new and not widely known. 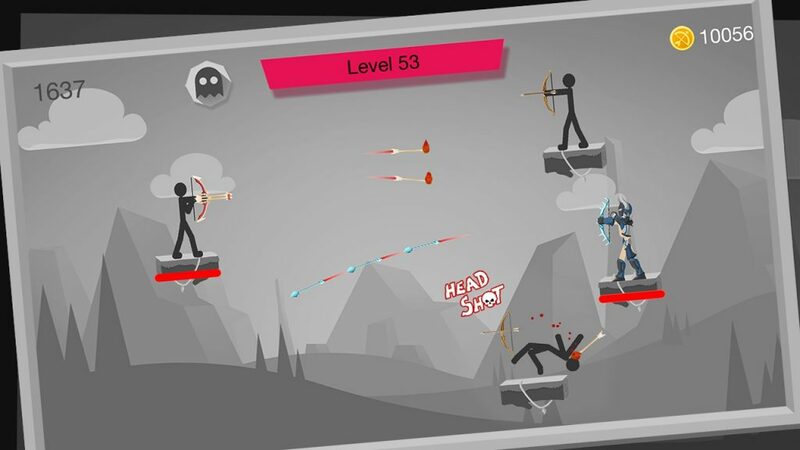 However, after they released Mr Bow, the game quickly received a good reception from players with millions of downloads. 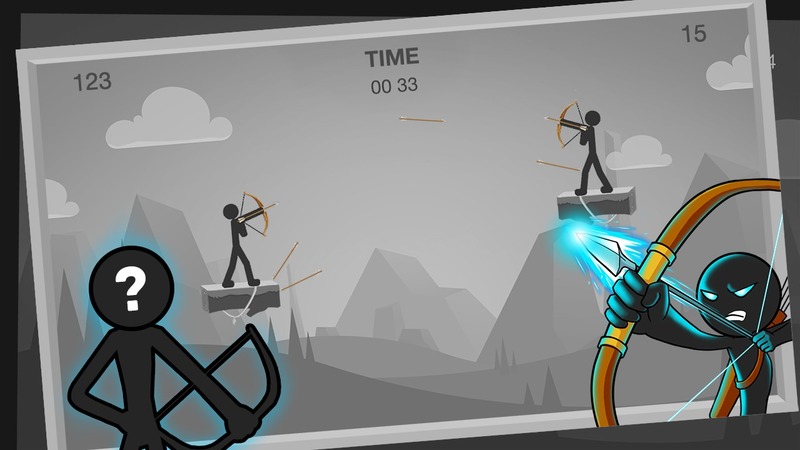 Join the game to become the archer master and participate in the battle against demons. 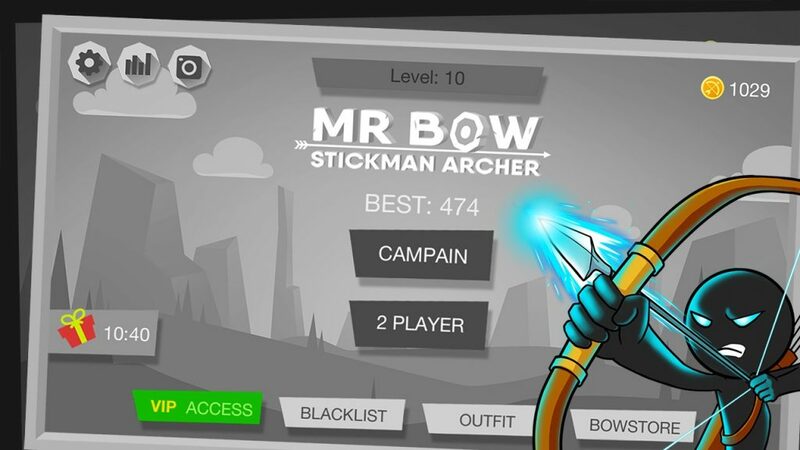 Currently, Mr Bow has two main modes: Campaign and 2 players. You can challenge your friends or any player in 2 Player mode. In Campaign mode, you must sequence defeat the enemies of the dark world. If you fail, you can continue from the enemy who defeated you instead of starting at the beginning. I really like Mr Bow. 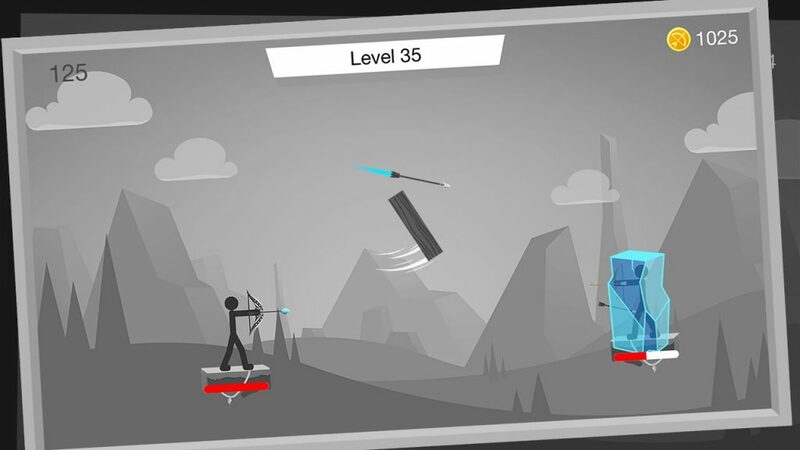 The game has many interesting features and addictive gameplay. After a tiring day of work, Mr Bow will be my first choice. Currently, the game is completely free for both Android and iOS. 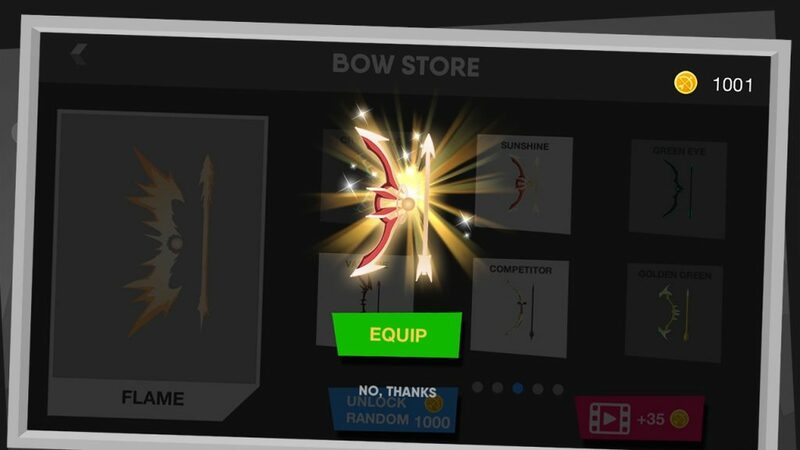 Mr Bow MOD APK is ready to download!